It was only a few days back that we reviewed the HP EX920 NVMe SSD at the 1TB capacity and determined that it held an absolutely great price point for the performance it presented. 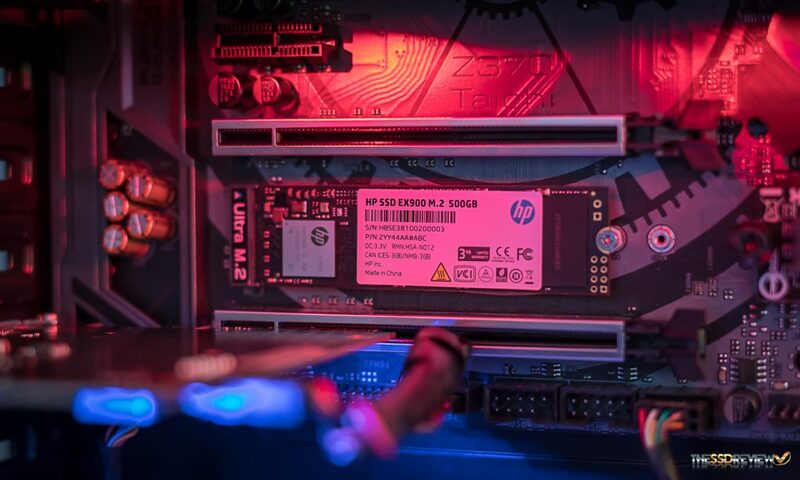 Today, we are taking a look at the little brother to that SSD, the HP EX900 NVMe which HP hopes will hit a home run when considering value SSDs, this SSD also a PCIe 3.0 x4 (four lane) SSD which we thought encouraging right from the get-go. 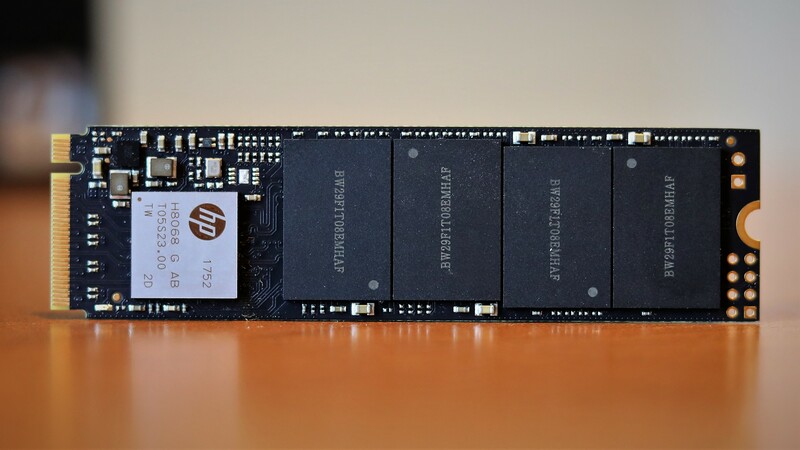 The HP EX900 is a NVMe M.2 PCIe 3.0 x4 2280 (80mm) form factor SSD that is compliant with the latest NVMe 1.3 protocol. 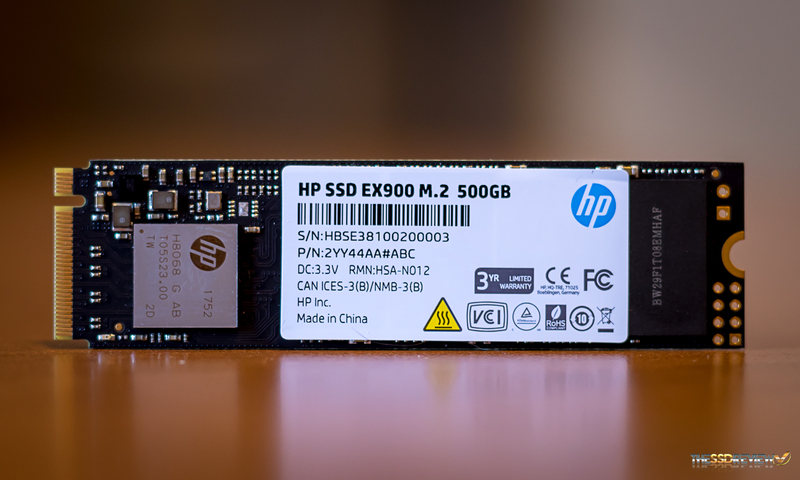 It will be available shortly in capacities of 120GB, 250GB and 500GB and speaks to varying performance of 2100MB/s read and 1500MB/s write for the 500GB capacity we are testing today, with 2100/1300 (250GB) and 1900/650(120). The EX900 also lists IOPS up to 120K with a power rating of 3.52W max and 680mW idle. 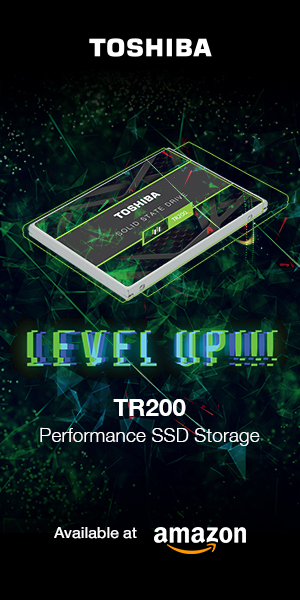 Warranty for the EX900 is listed at 3 years and MSRP pricing is listed at $59 (120GB), $99 (250GB) and $179 (500GB) which will be an amazing price point for the performance of this SSD. Taking a closer look at the PCB, we see that it contains the HP H8068 controller which we have confirmed to be the SMI SM2263XT HMB four channel DRAM-less controller. 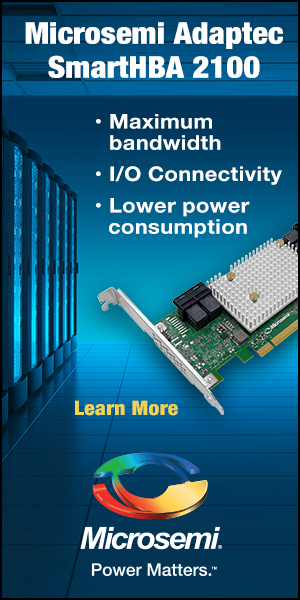 The memory is Micron’ latest 64-Layer 3D TLC NAND flash memory. 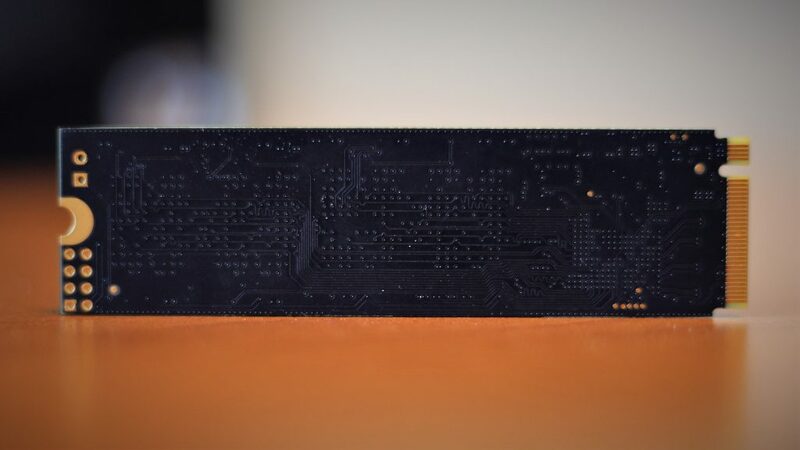 This is a one-sided SSD, the back being void of any ic’ whatsoever and, once formatted, this 500GB SSD will make 466GB of storage space available to the user. 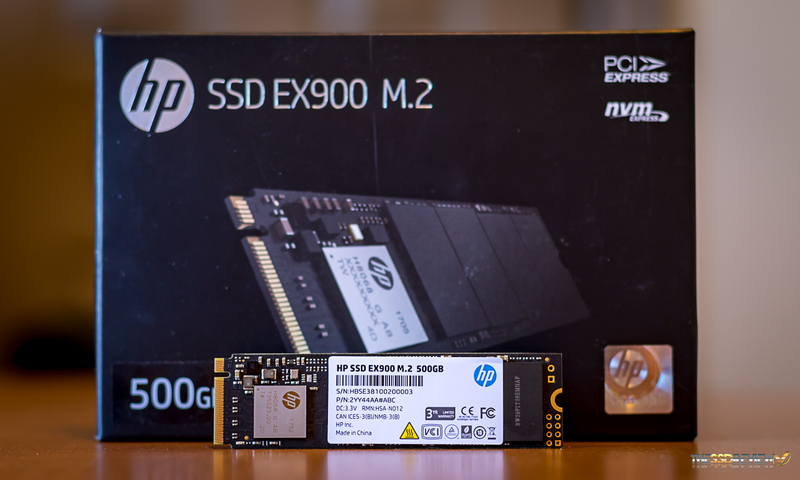 One thing that HP doesn’t seem to have, as of yet, is a software package that assists in monitoring and keeping the EX900 family of NVMe SSDs up to date.